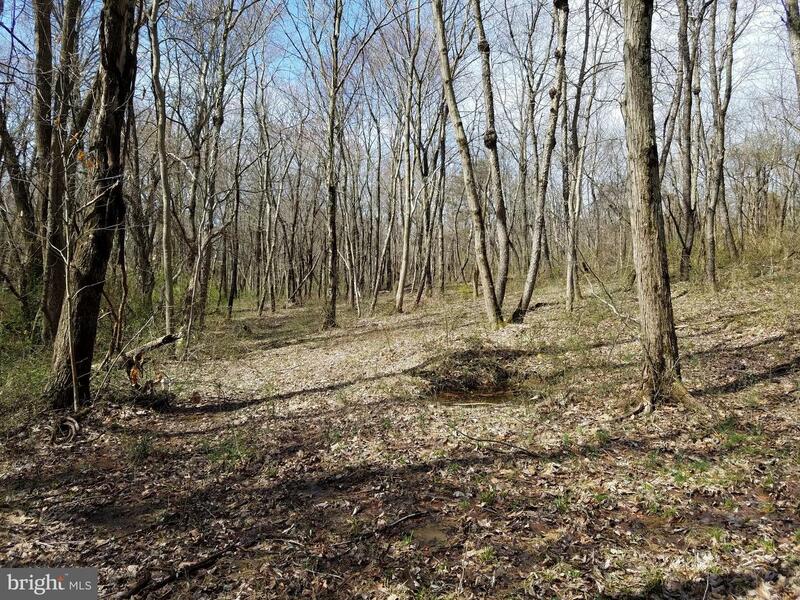 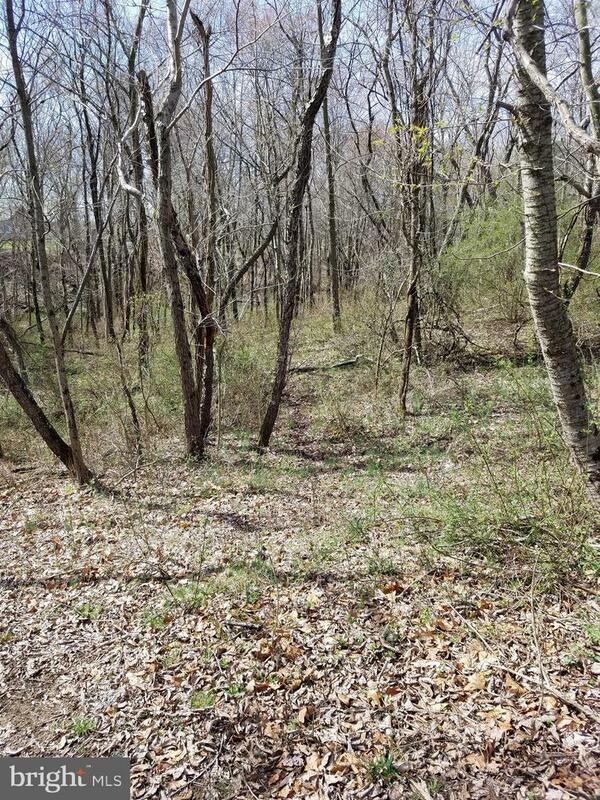 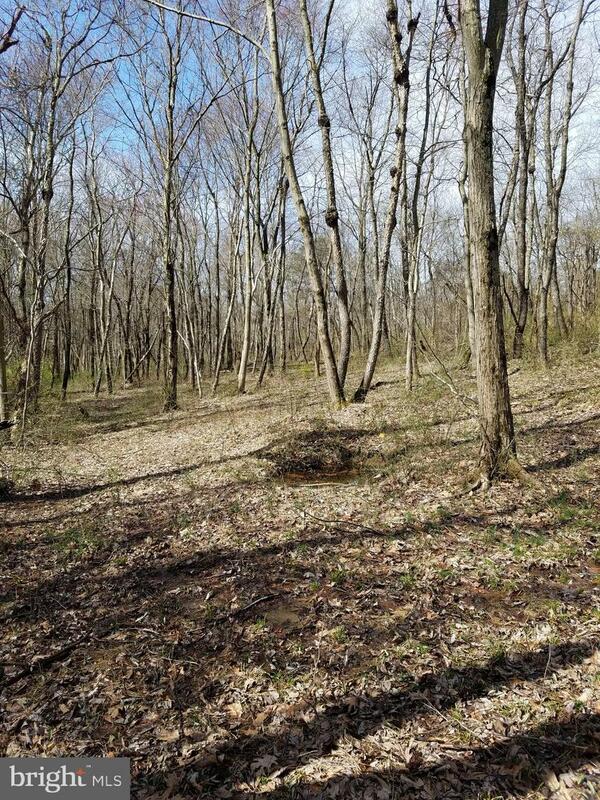 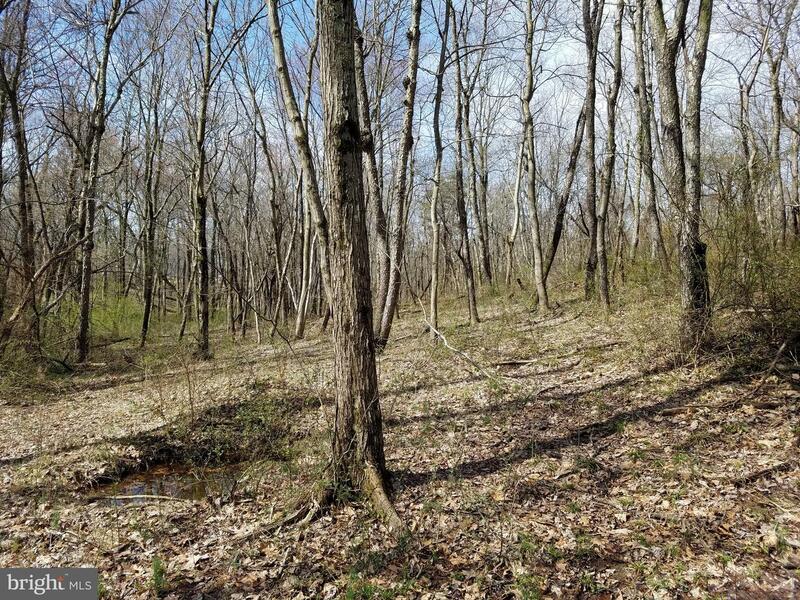 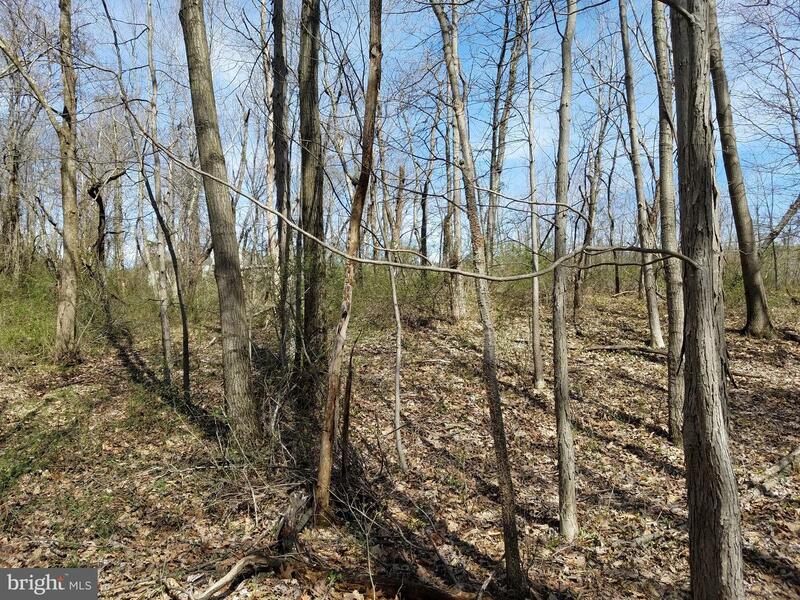 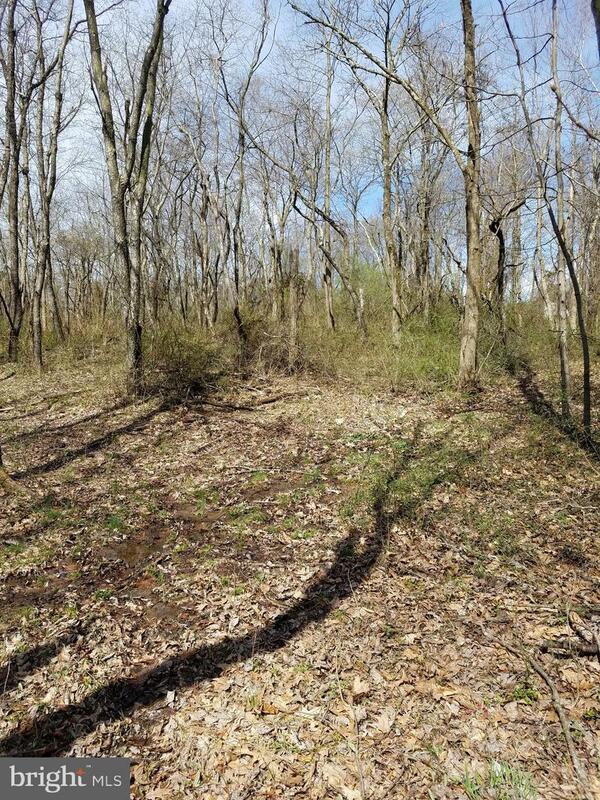 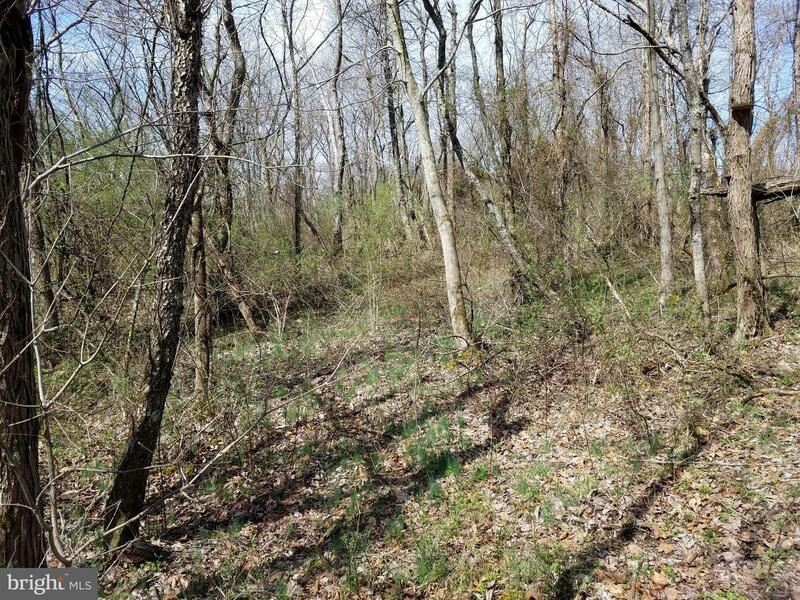 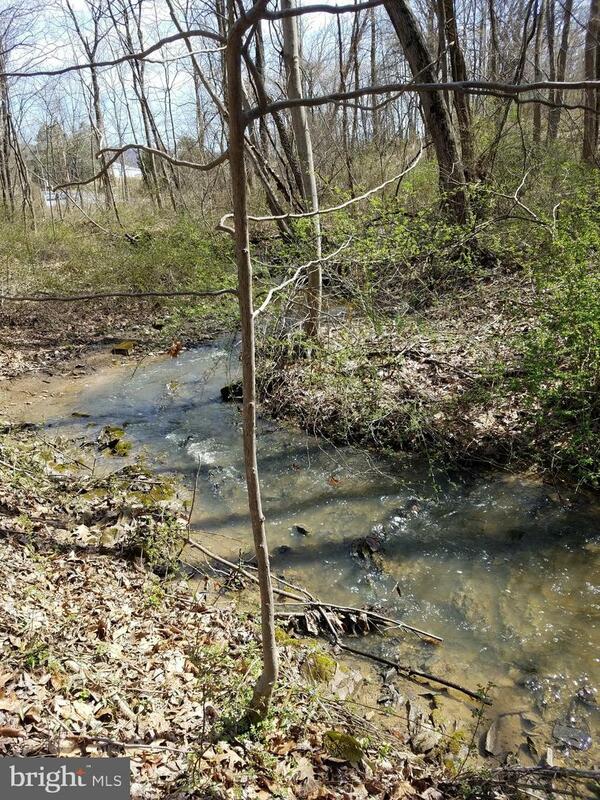 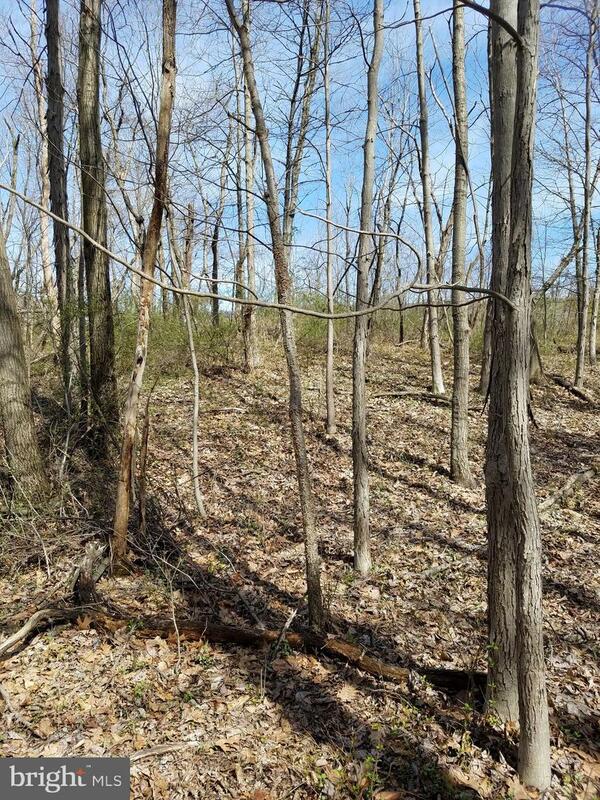 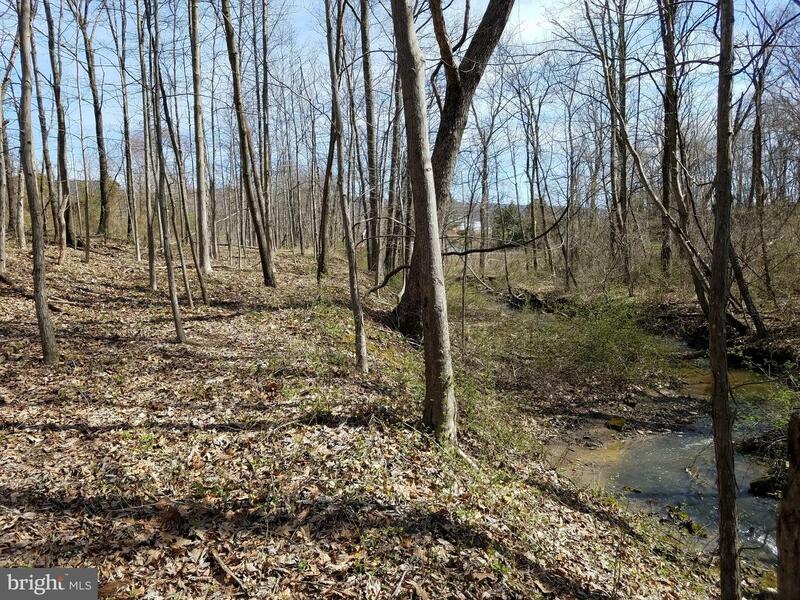 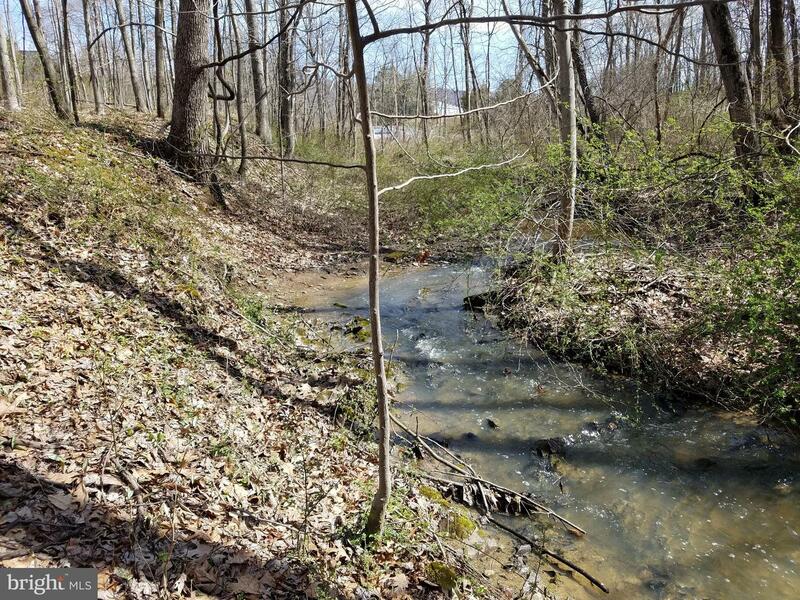 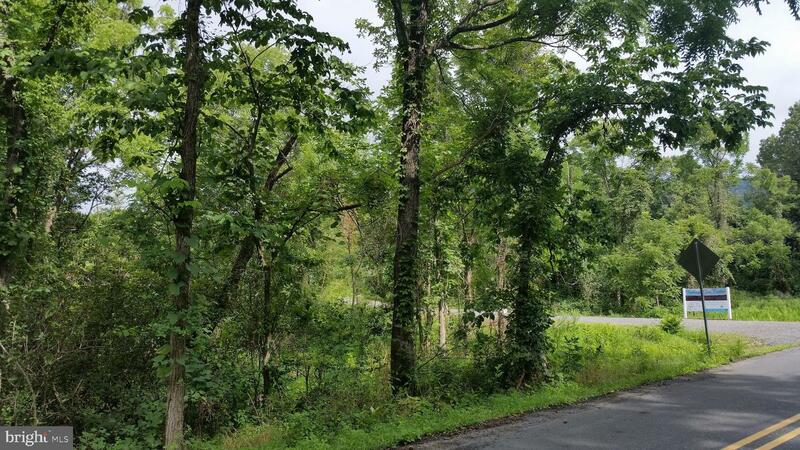 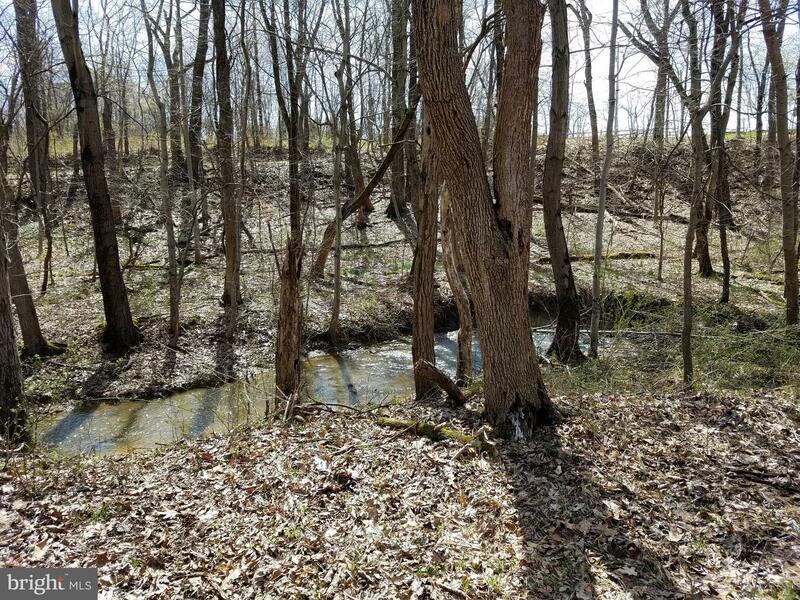 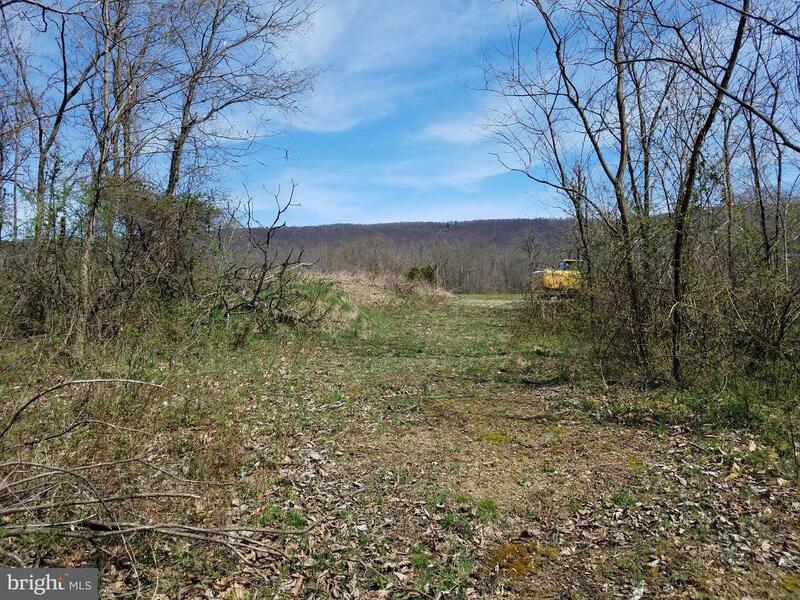 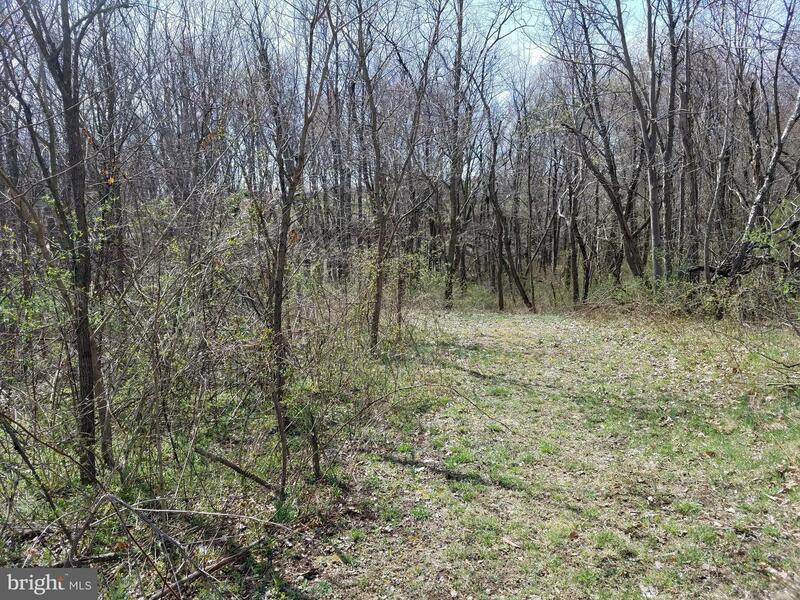 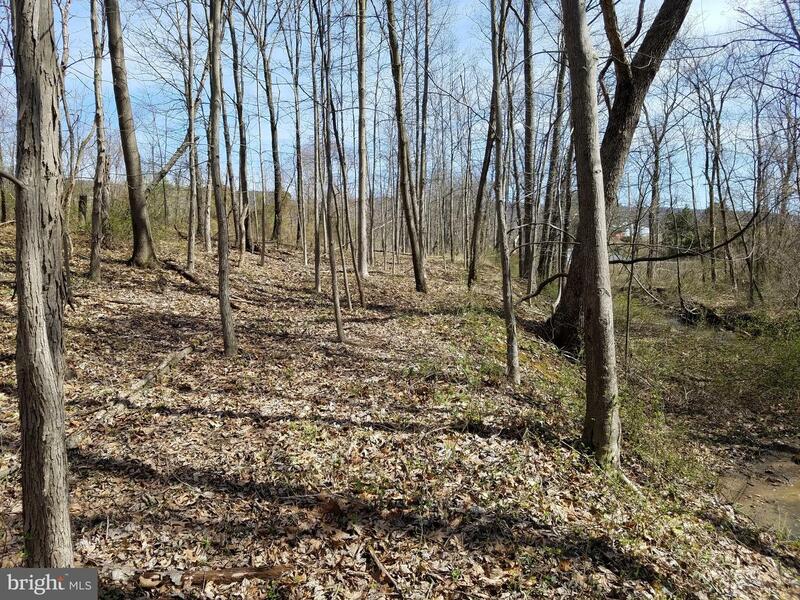 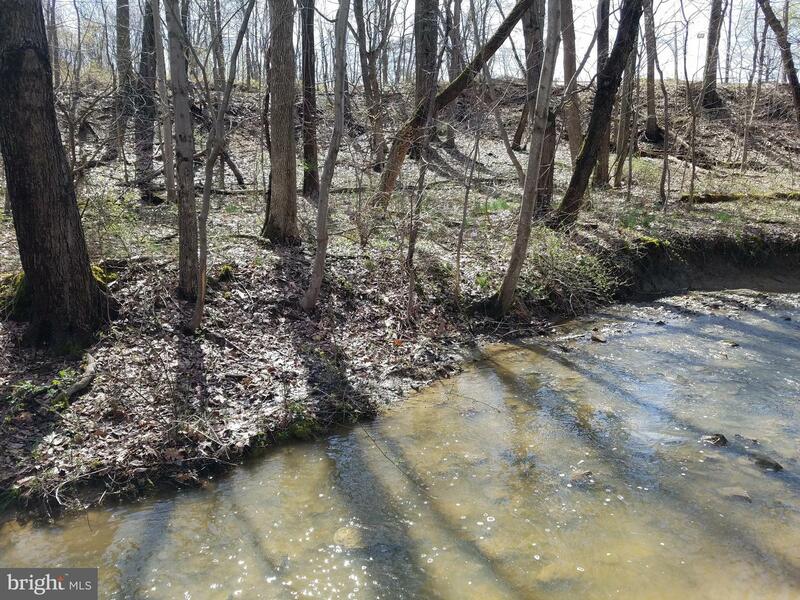 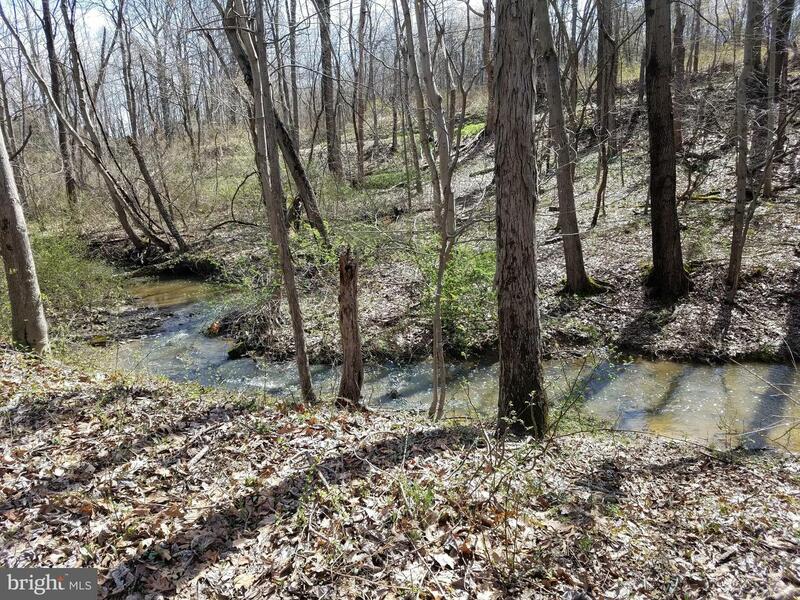 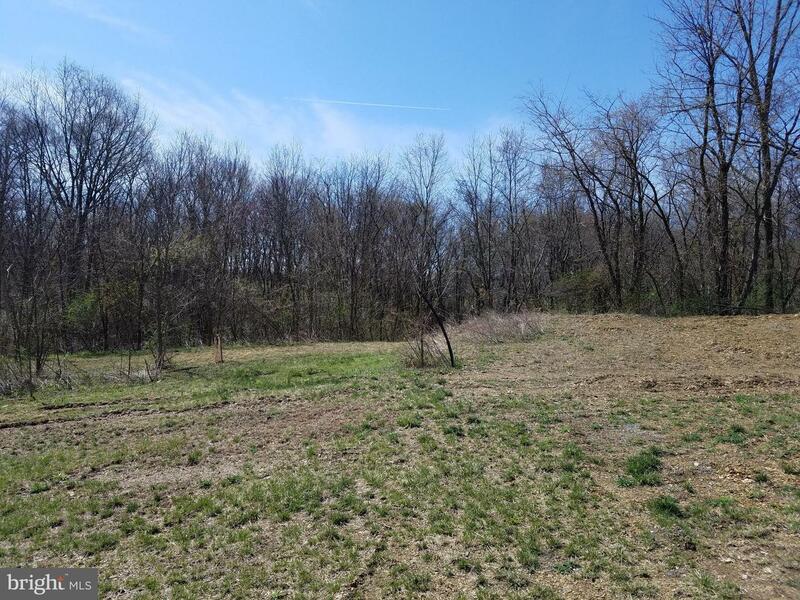 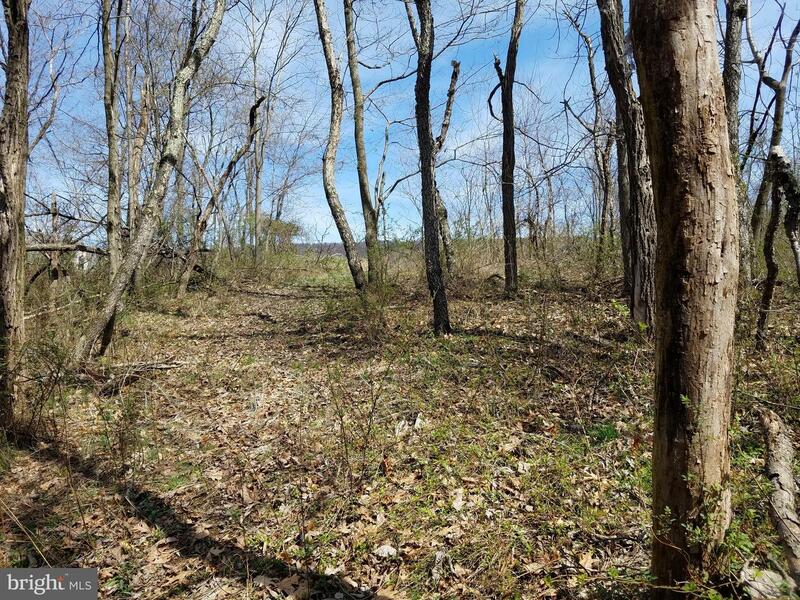 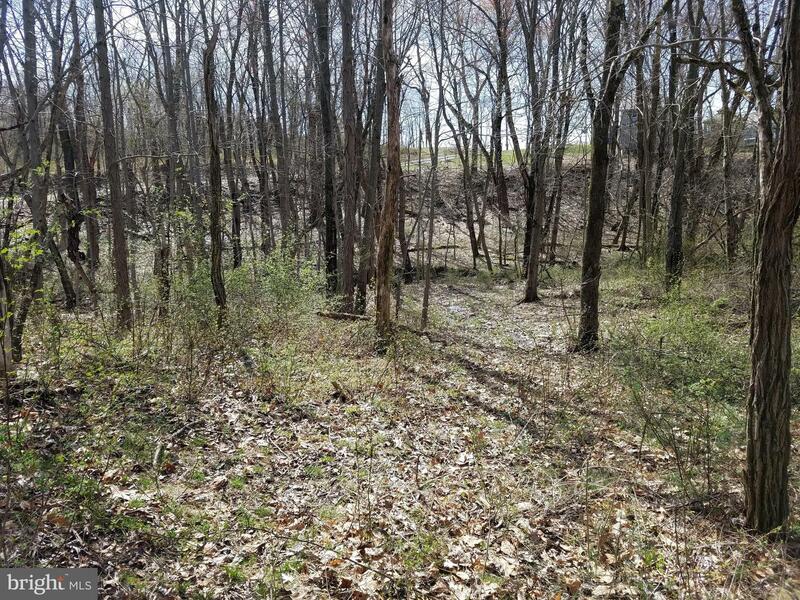 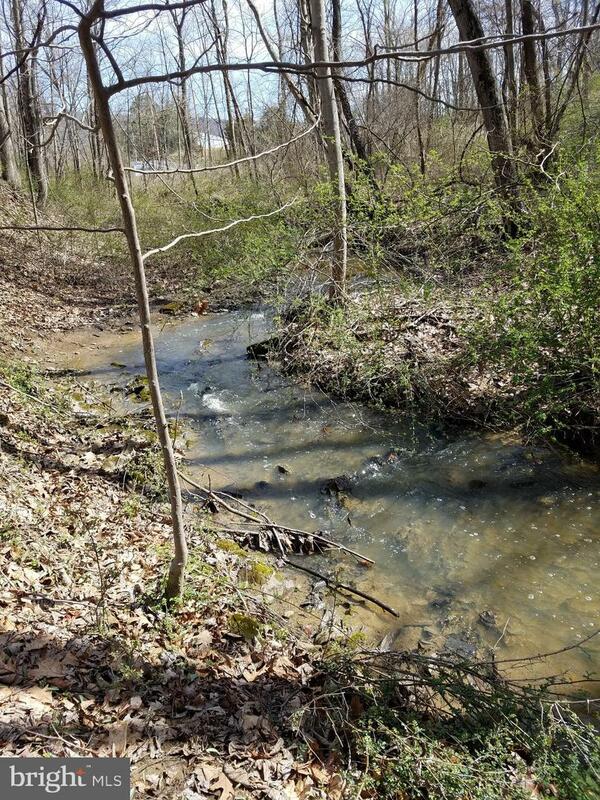 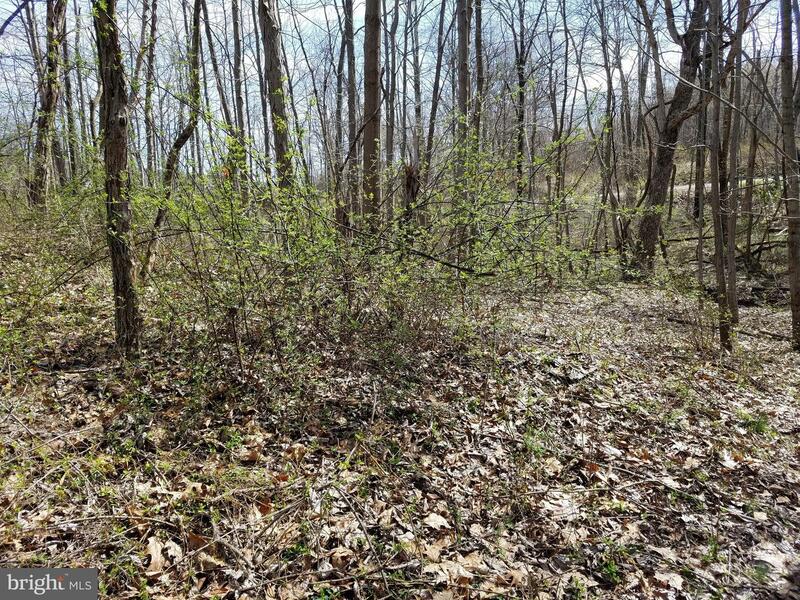 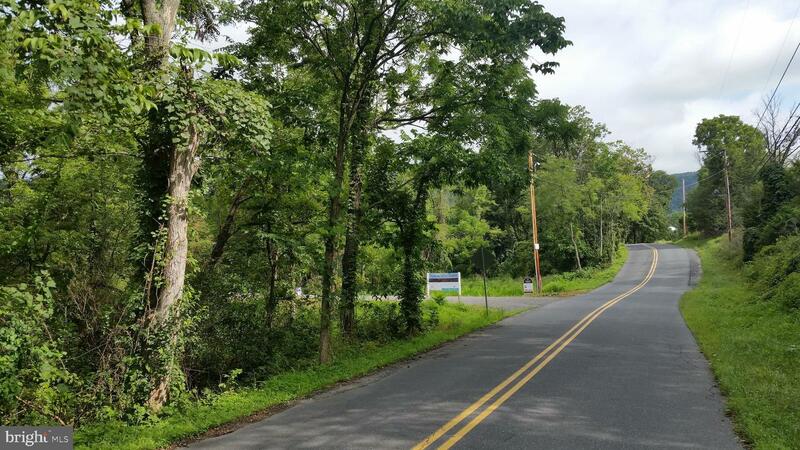 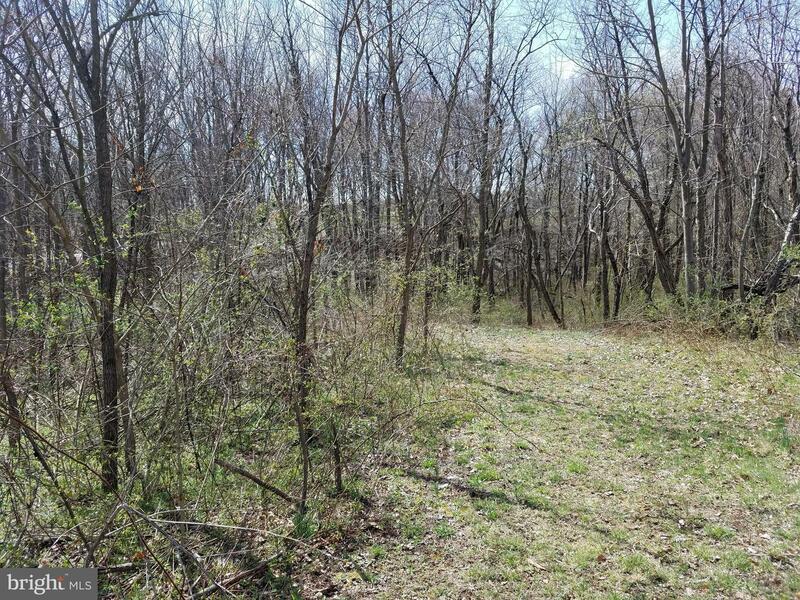 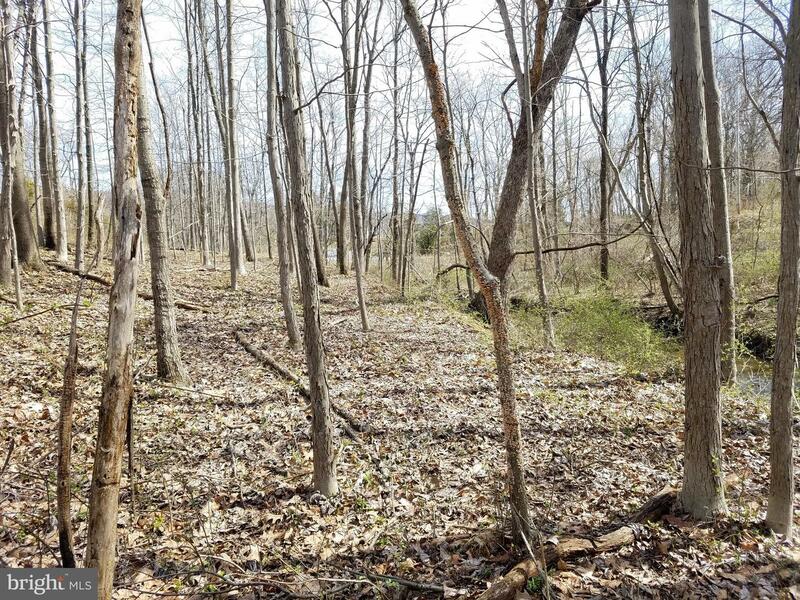 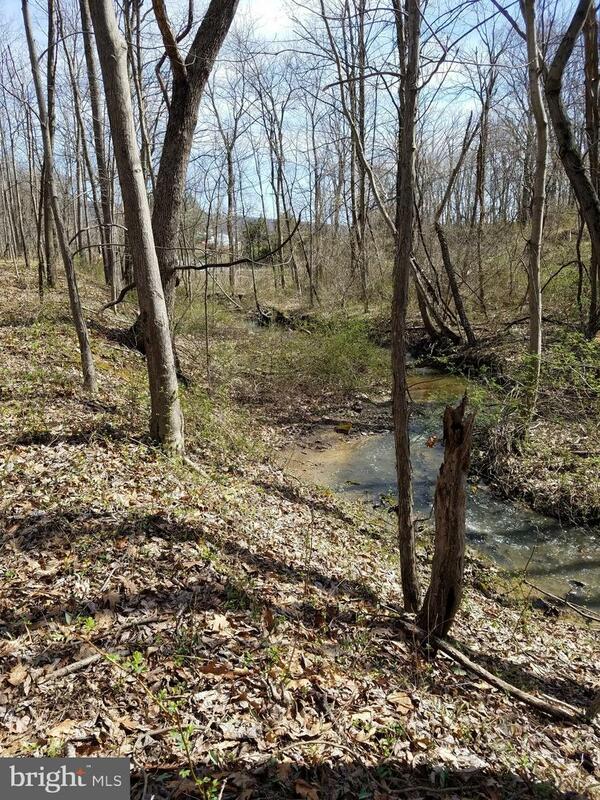 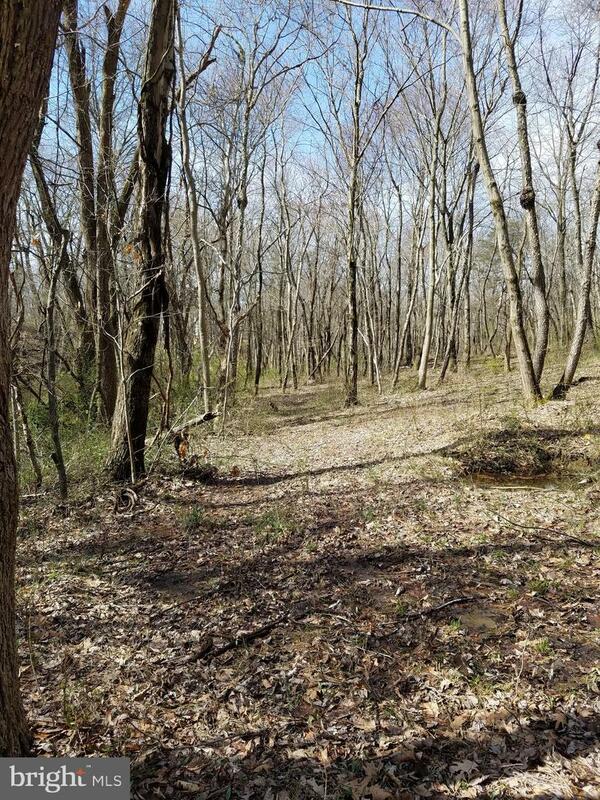 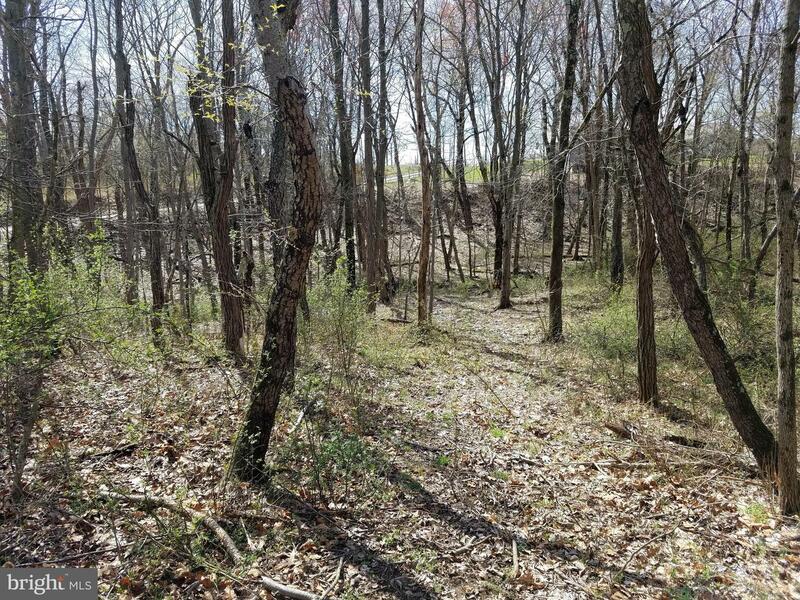 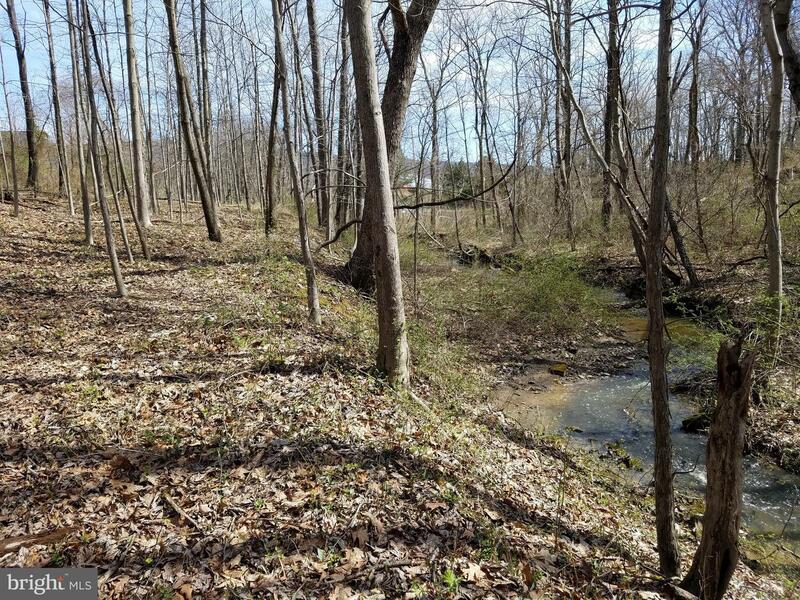 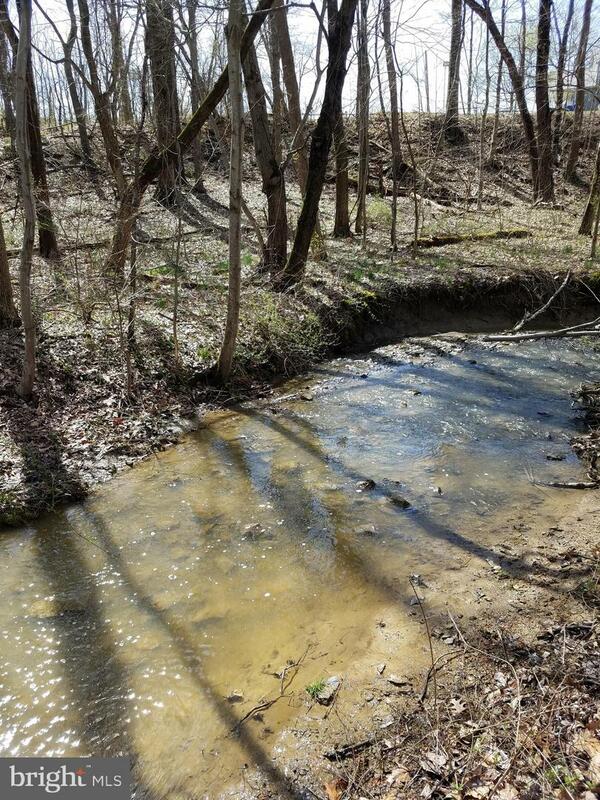 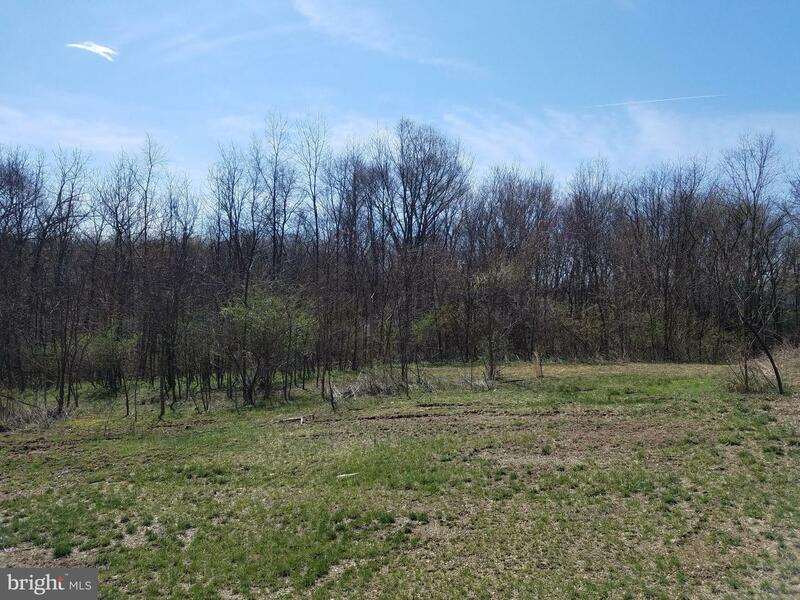 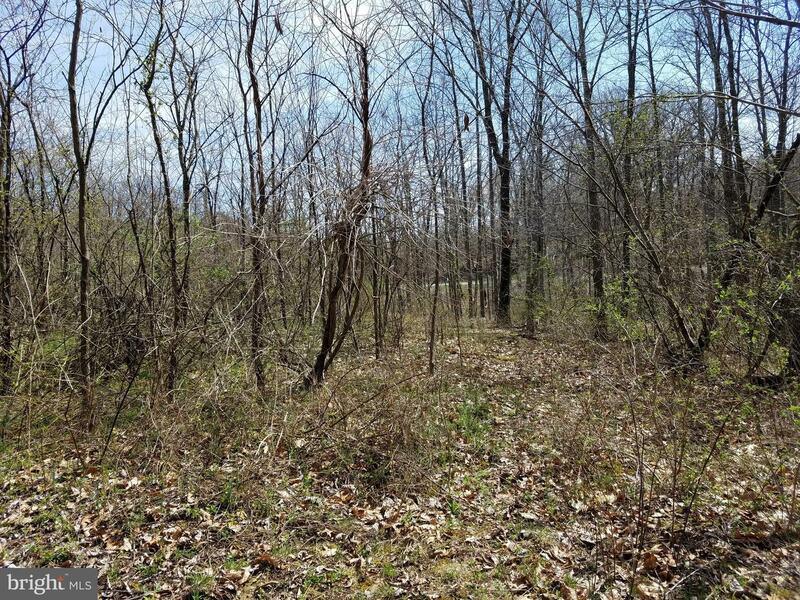 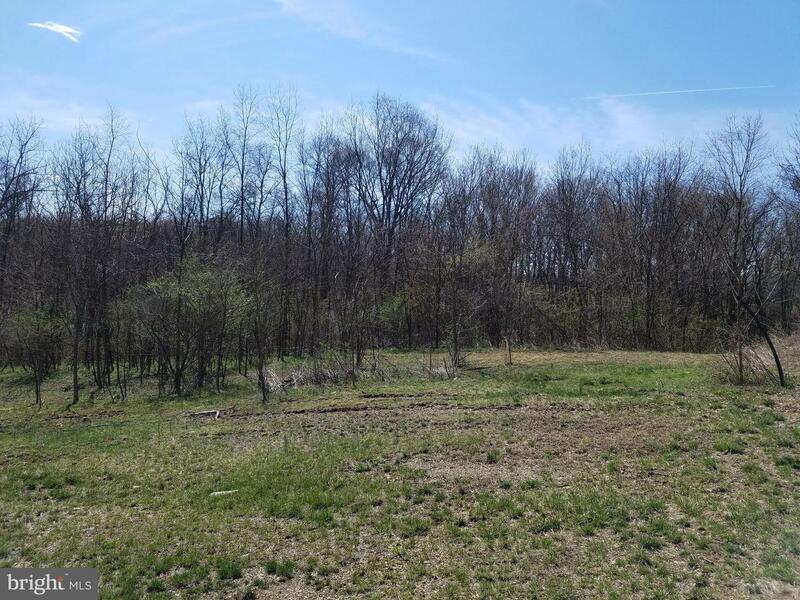 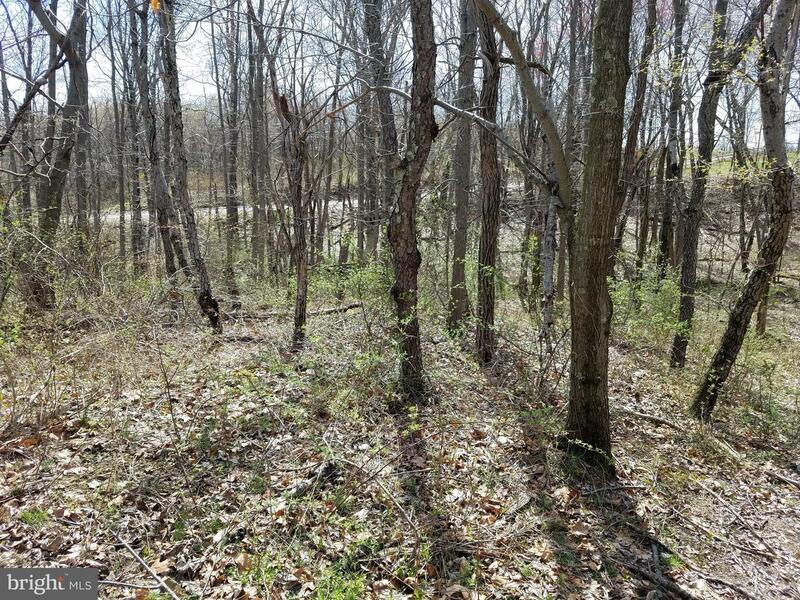 Fantastic opportunity to own a private wooded homesite containing 2.3 acres in Silver Spring Township/CV Schools. 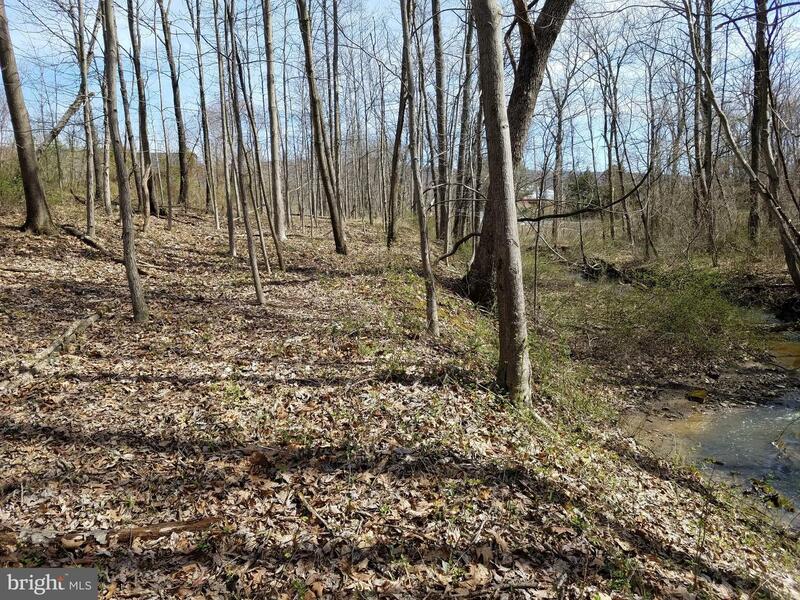 Potential for a walk out lower level which leads down to a stream. 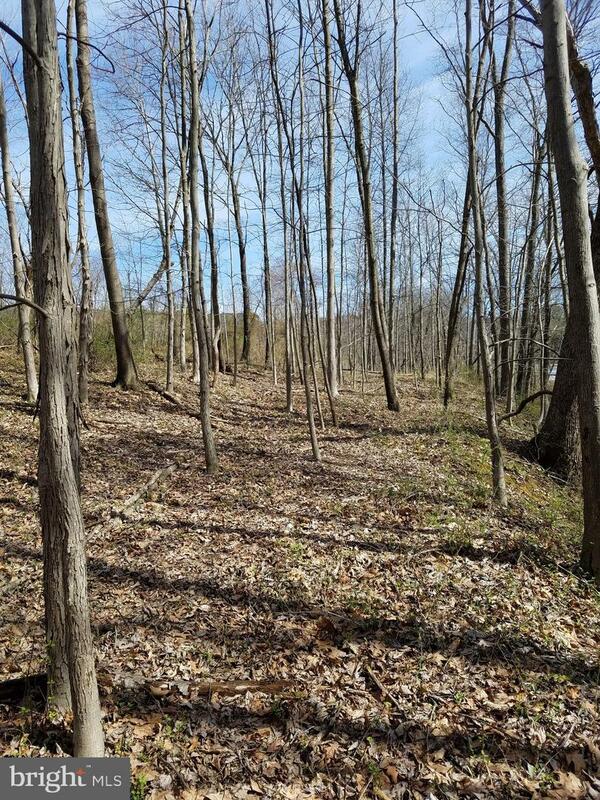 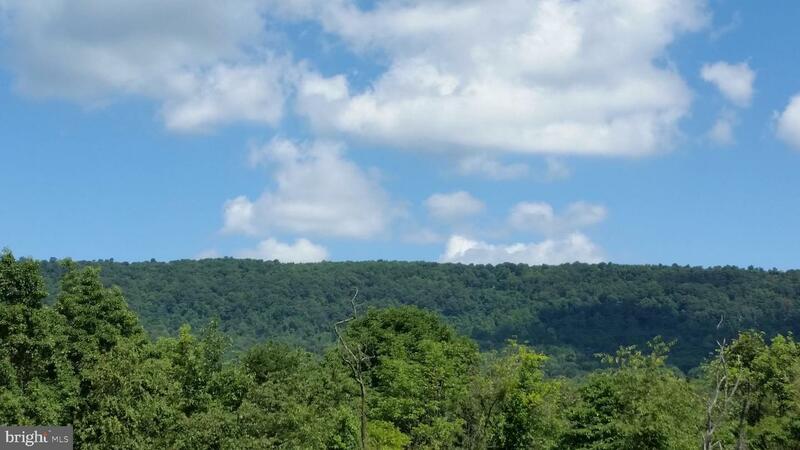 Wooded lot and mountain views. 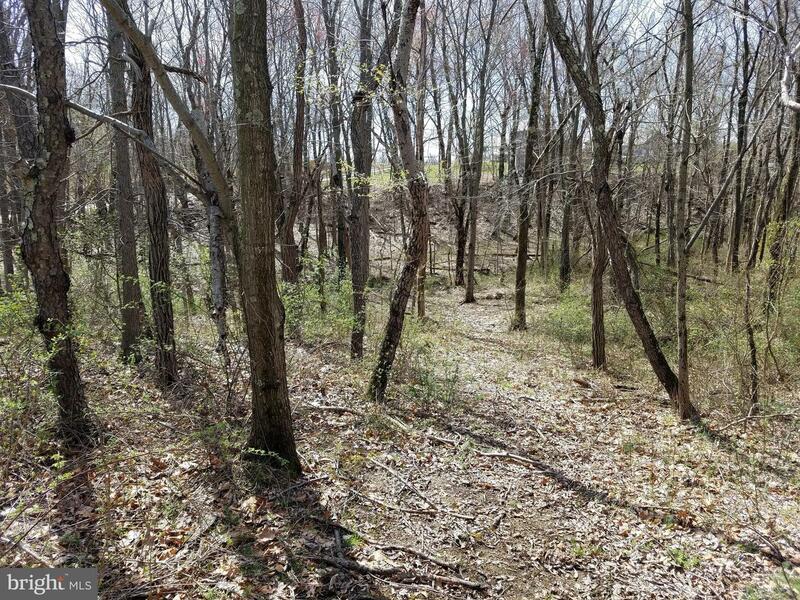 Subdivision has been approved and recorded. 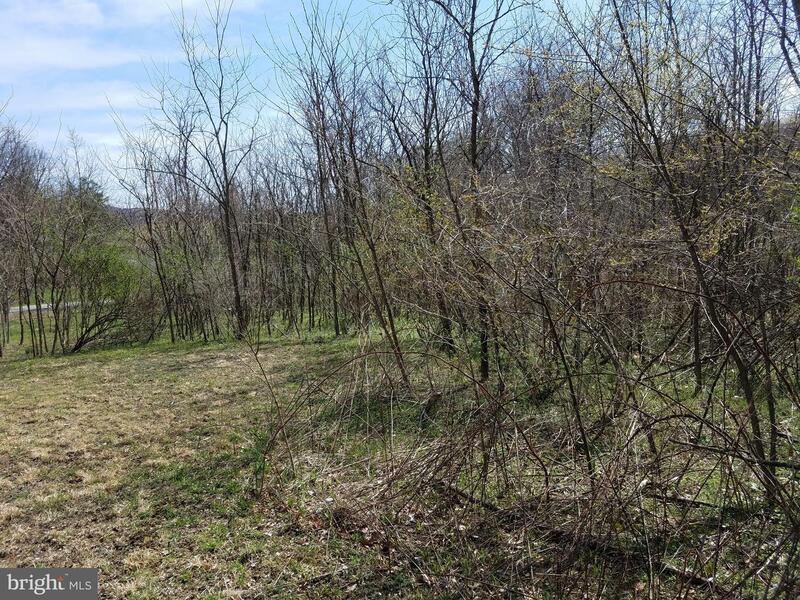 Perc and probes approved. 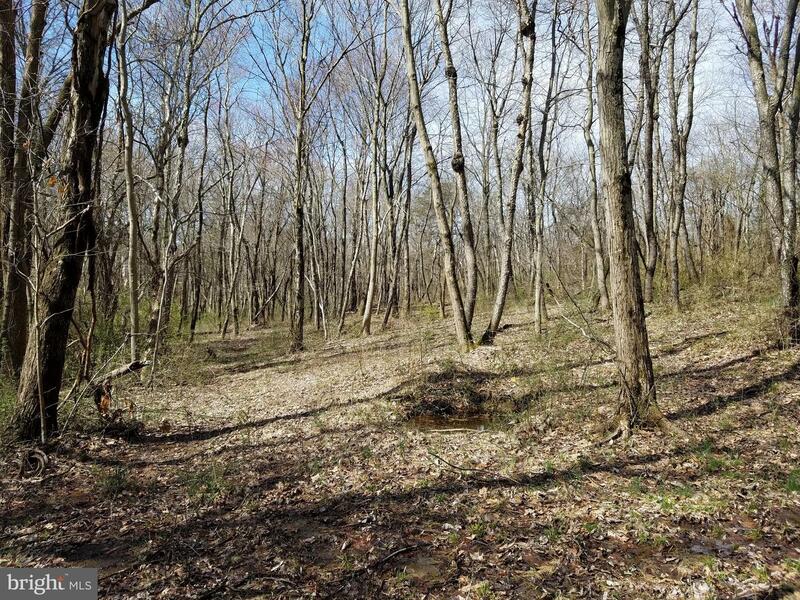 Bring your own builder or use ours. 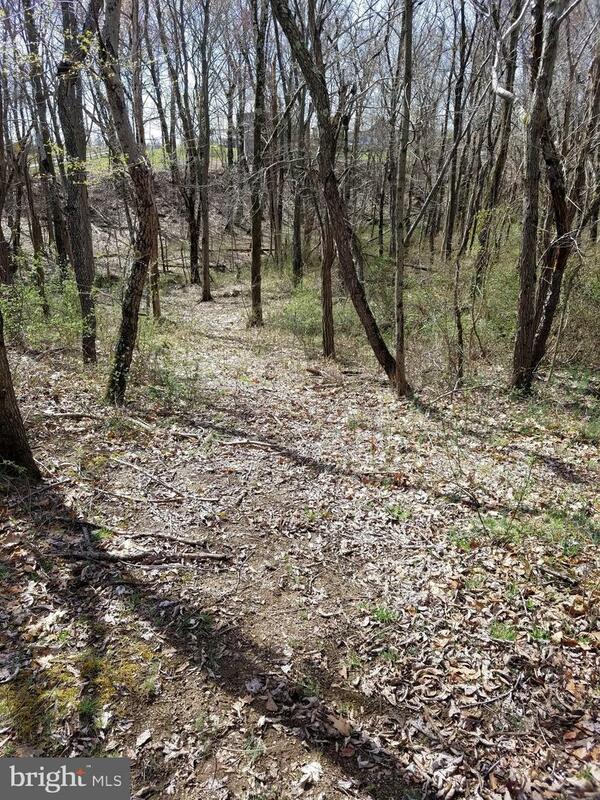 Buy now and build later.